Includes 101 chapters with sections on otology and neurotology, rhinology, facial plastic and reconstructive surgery, pediatric otorhinolaryngology, laryngology and bronchoesophagology and head and neck surgery. 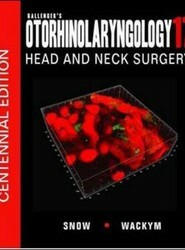 This work presents information on otorhinolaryngology head and neck surgery. The field of pediatric nutrition has developed into an area essential to components of academic pediatric program throughout the world. 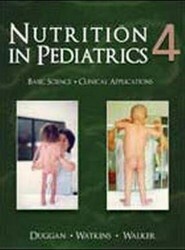 This work deals with the physiologic or pathophysiologic basis of nutrition in pediatric health and disease in children of all ages. Offers a comprehensive approach to the practice of Pediatric Gastroenterology. 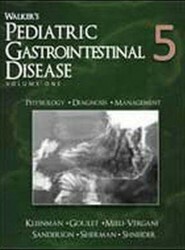 This book covers the syllabus necessary for pediatric gastroenterologists in training, not only in North America, but throughout the world. Offers advice on prevention, diagnosis, treatment and reconstruction. 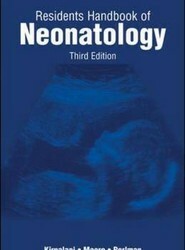 This book covers conditions such as benign and malignant tumors, pediatric and adult problems, and routine presentations. Based on the material from "Holland and Frei Cancer Medicine 7", this review book is in a question-and-answer format that provides a learning foundation and serves as a useful review source for Boards. 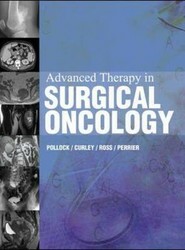 More than 600 questions are featured with answers referenced to journal articles and other oncology books. 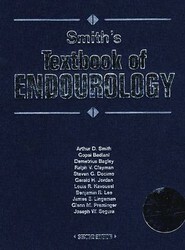 Addresses various aspects of endourologic procedure including methods of access, operative techniques, complications, and postoperative care. This book takes readers through cutaneous surgery, ureteroscopy, extracorporeal shock wave lithotripsy, laparoscopy, and lower urinary tract procedures. 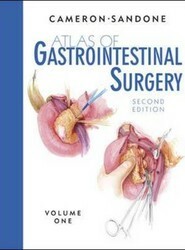 Includes laparoscopic techniques and demonstrates procedures and the status of gastrointestinal surgical procedures. Written to educate those who feel they may be experiencing the pain and embarrassment of lower gastrointestinal disorders, this book is directed to the general public and primary care physicians. It discusses common gastrointestinal disorders of function and in particular, IBS and related disorders.